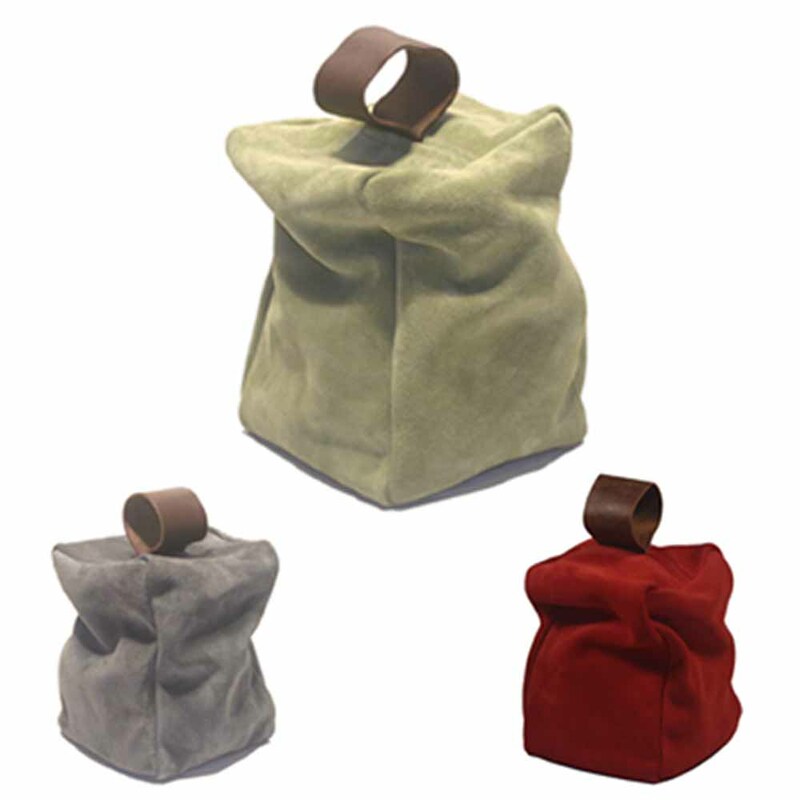 Throughout the month of April I have been running a competition to win a suede doorstop. Thanks to everyone who took the time to enter! First things first….your favourite colour was Green, with 24% of the votes, closely followed by Grey and Red – lovely choices everyone. Green is my favourite too, closely followed by Dark Brown! The UK winner is ……. I just received my suede doorstop in the mail, and thank you, thank you, thank you! It’s lovely! so pleased you love it and that it arrived ok – congratulations again!